If you want to get connected with other local businesses, make sure you attend our great FREE events! 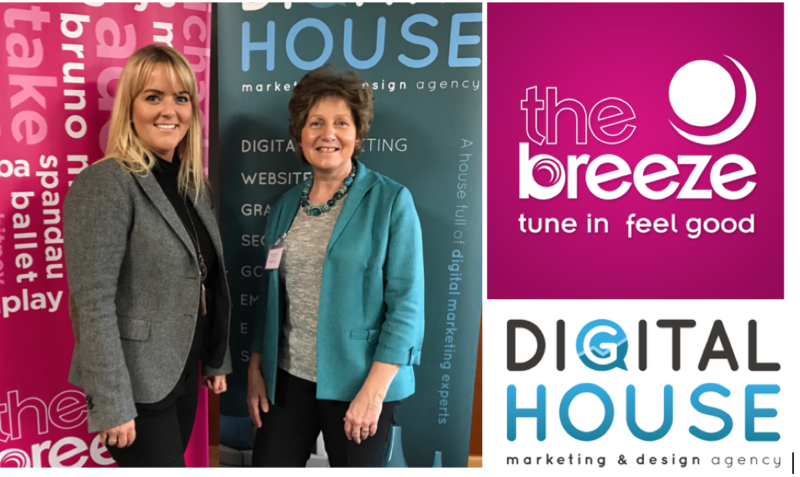 The Connecting Biz team along with the Digital House and the Breeze team will ensure you get in front of a captive audience waiting to hear from you about your services and your products. Often with delicious refreshments too!